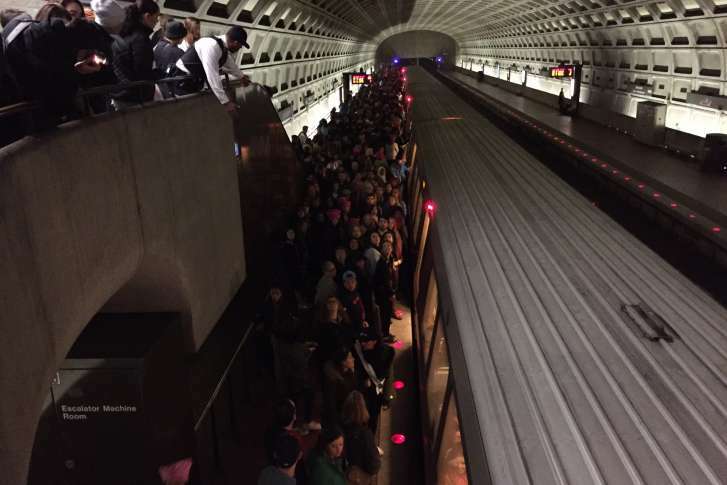 How was Metro able to operate with minimal issues during the events' near-record ridership? Metro General Manager Paul Wiedefeld said what "was an all-hands-on-deck 48-plus hours" actually wasn't much different from a normal day. WASHINGTON — Looking back on last month’s near-record ridership for both the inauguration and the Women’s March on Washington, D.C. Council members had a good question for Metro General Manager Paul Wiedefeld. How was Metro able to operate with minimal issues? “How did you do that? Did you just get lucky and nothing happened?” asked Jack Evans, D.C. council member and Metro board chairman, restating questions he had been asked. Those questions were asked during a D.C. performance oversight committee hearing Thursday, of which Evans was also the chairman. Wiedefeld said that aside from modified staffing, it wasn’t much different from a normal day for the system. Hundreds of police officers and members of the National Guard were brought in to help for Inauguration Day, and Wiedefeld said the agency burned through a lot of overtime to make sure the system was well-staffed. “We had lots of people out there immediately reacting, which I don’t have every day to do,” he said. Everyone was positioned throughout the Metrorail system to help visitors use the fare gates and communicate with riders. 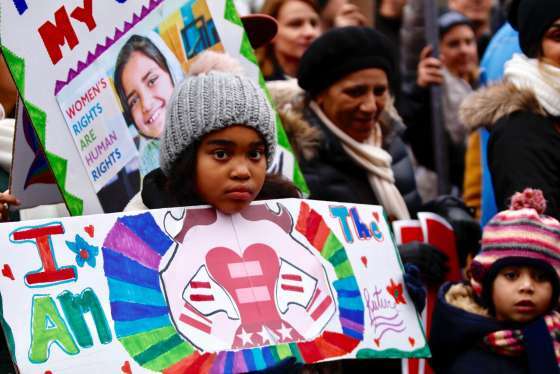 Hundreds of thousands of people gathered in D.C. for the Women’s March on Washington Saturday, Jan. 21, 2017. See photos, videos and tweets from the day’s events. But the outside help left after the inauguration, which left Metro to handle the Women’s March on Washington on its own. It was all-hands-on-deck for that event as well. Which brings us back to the original question posed by the committee and WMATA chairman: How come this was all possible for one of the biggest ridership days in system history, and not for your typical Tuesday or Friday? But it was the only thing they were doing, which the general manager cautioned can’t be done any other day.